Only driven for a few hundred miles, but no complaints. Balanced well, great on wet roads. Simpletire shipped super quick. I’ve been recommending these tires to anyone who will listen. Only negative is they have a little bit more road noise than the factory tires they replaced. But these are wider and on custom wheels, so there are a lot of variables. Love the look and feel of these tires; they really compliment the new wheels on my 2017 Jaguar XE. Couldn’t be more satisfied. Great looking tires and feel really good on the road. Reduced the road noise that my other tires made and really improved my ride. Really happy and do highly recommend! 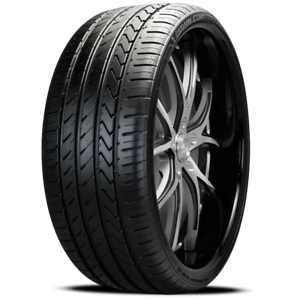 So instead of spening over 1k on tires i went with this chinese brand and i have not put them on vehicle yet but quality seems to be there they look just like the expensive brand tires and for the price you cant beat it.